Arts & Architecture magazine launched the Case Study House program on their pages in 1945 to showcase new ideas for postwar housing. Sixty-eight years later, the iconic modernist homes have been added to the National Register of Historic Places. 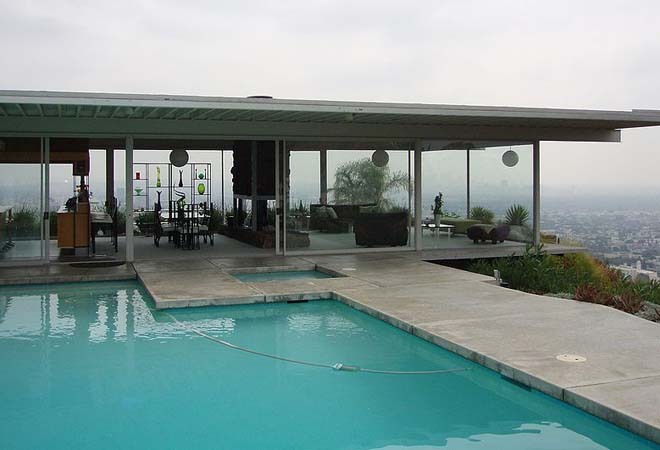 The Los Angeles Conservancy Modern Committee spent a decade working to gain this national recognition for the historic homes that set the bar for mid-century modern architecture around the world. Eleven of the 19 remaining properties were selected for the honor, including the Stahl House (above), designed in 1960 by Pierre Koenig. 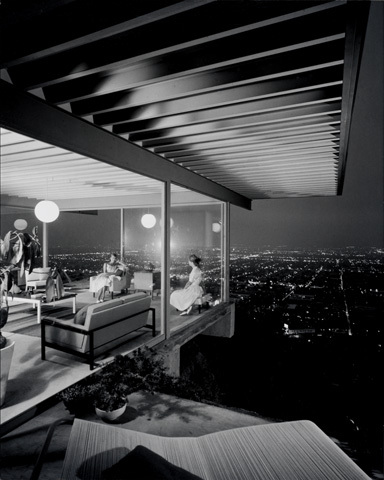 Photographer Julius Shulman’s famous nighttime image of this house was published hundreds of times and came to represent the program, and that moment in the city’s history. Los Angeles magazine editor-in-chief Mary Melton crafted an oral history of the landmark in 2001.